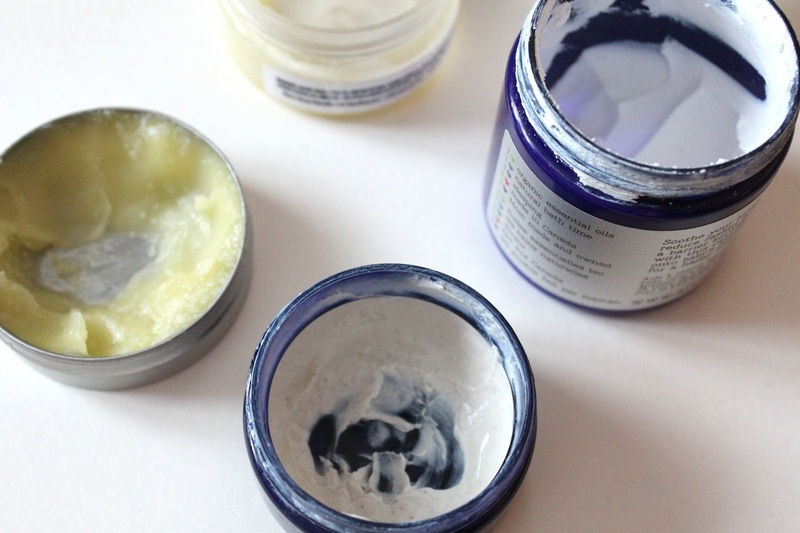 Since having my son I've become a little more concerned with what I buy and put on his skin. I prefer buying "green" bodycare products for him. Mainly because he occasionally suffers with eczema. It's become more manageable as he's getting older and sometimes I have to revert to using prescription medications or other more mainstream creams. 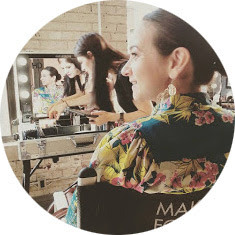 Read my popular post on "My Son's Eczema Routine"
Since starting my own etsy shop, Ele & Ela, I've met other amazing local vendors who make amazing "green" beauty products. 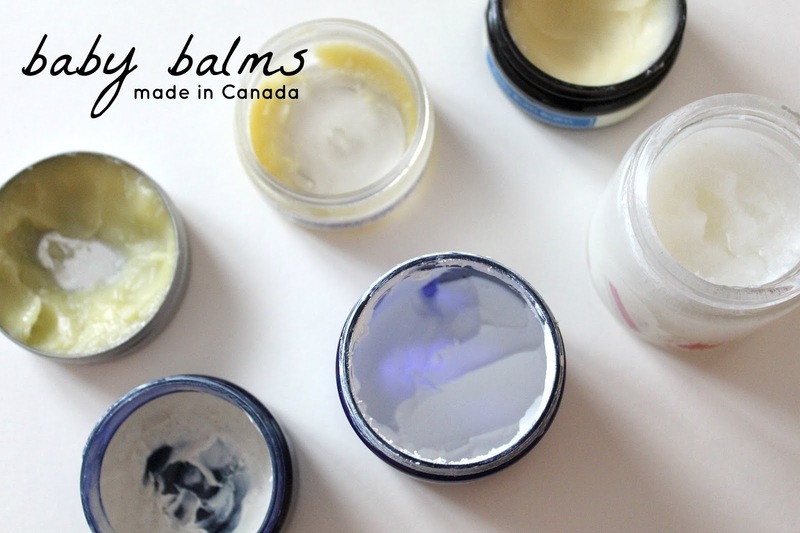 There are so many great natural products being made locally here in Canada that it amazes me. 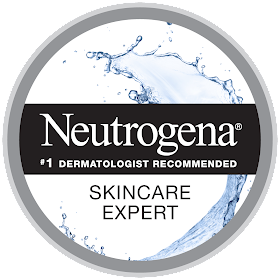 Small batches made with organic ingredients and no fillers or chemicals. And the best part they actually work! 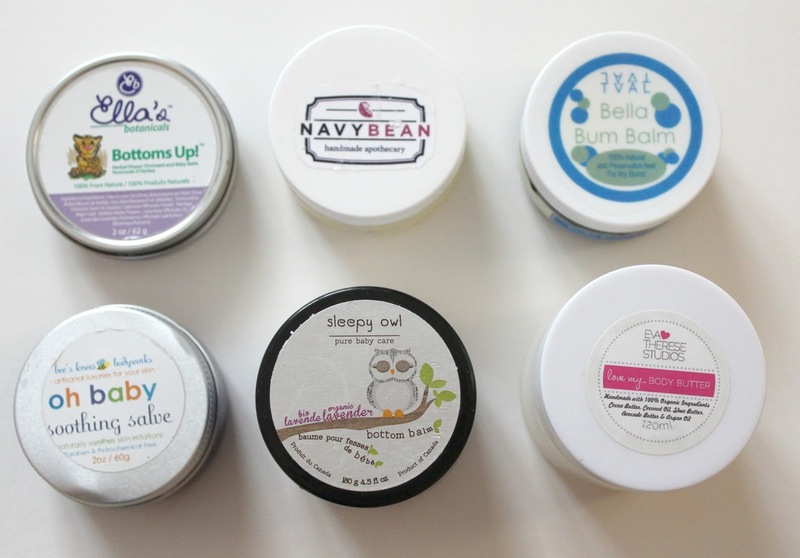 A few of these baby diaper balms I have already reviewed. 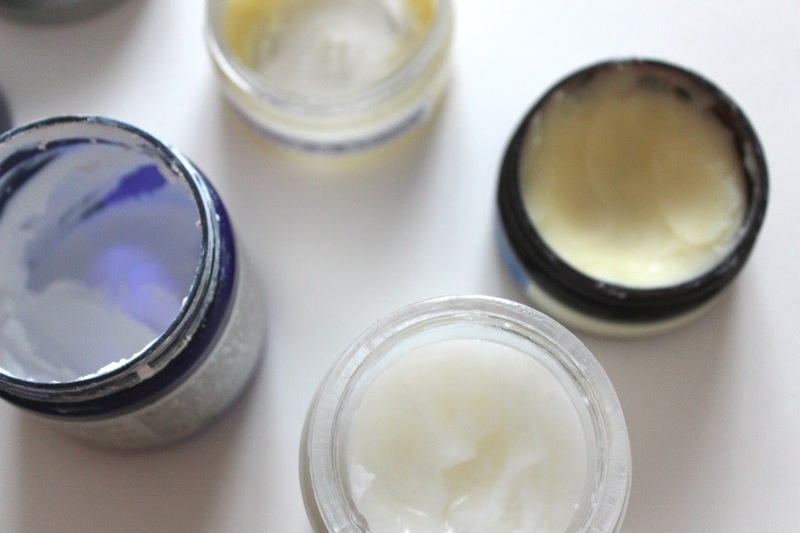 Here are my favourite tried and tested baby balms. Some are specifically made for diaper rashes and others are multi-purpose. Navy Bean Handmade Apothecary Bum Bum Balm: virgin coconut oil, unrefined beeswax, calendula oil, vitamin E, and many more natural ingredients. Made in small batches and sold in local healthcare stores! $6 for 2oz. or $14 for 4oz. Made locally, made in small batches with organic ingredients, but most importantly made with love by moms. 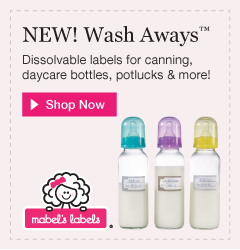 Share your favourite locally made baby products.